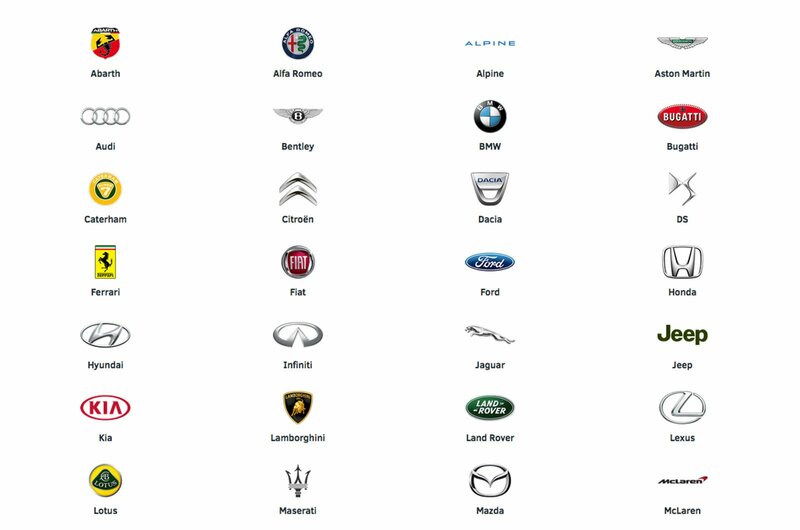 The best family car deals | What Car? 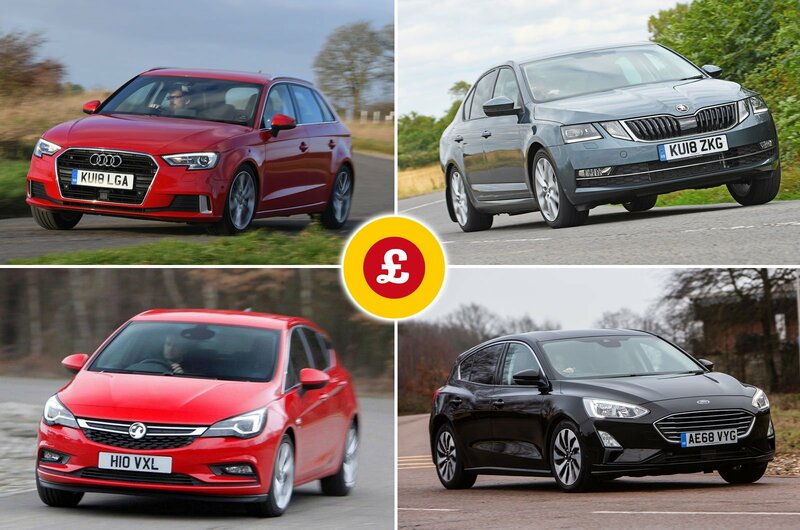 Today, we've rounded up the best deals on family cars. Family cars arguably have the toughest brief of all: they have to be good at pretty much everything. They’re used as the daily drive, on the school run or work commute (often both), and have to be able to cope with a family’s clutter on weekends and holidays. 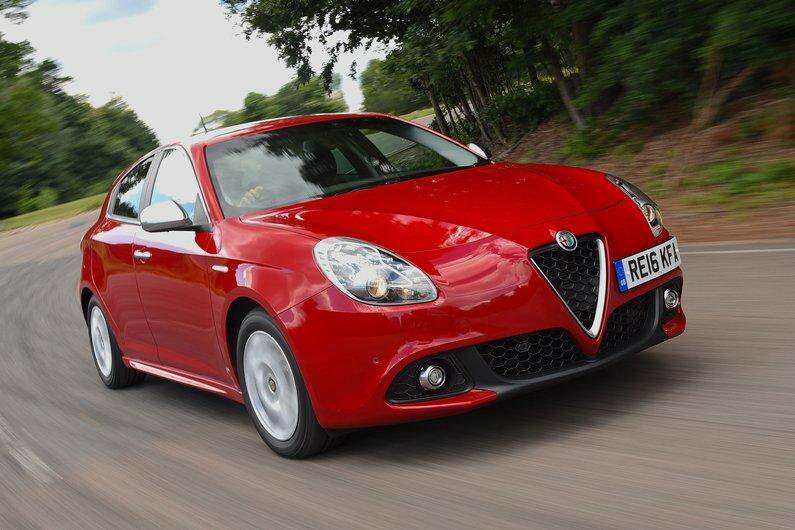 There may be better all-rounders, but few family hatchbacks look as good as the Giulietta, and it's well priced and equipped. 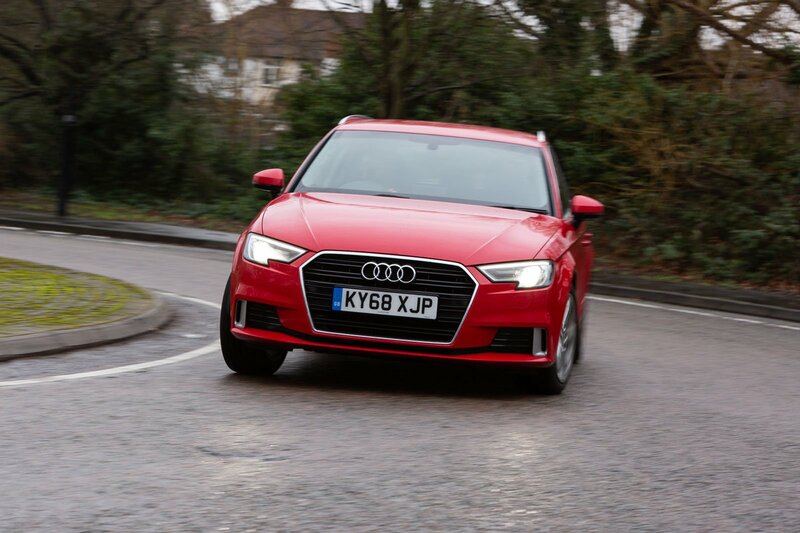 Avoid the optional sports suspension, and the latest A3 strikes an excellent balance between comfort and control. It's also available with a range of strong and efficient engines, and whichever A3 you go for, you'll be getting one of the best interiors in any family hatchback. 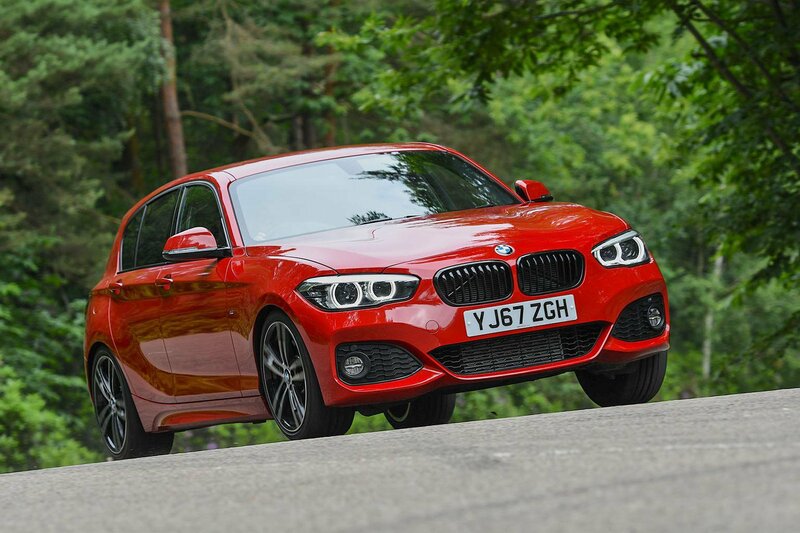 Unlike rival family cars, the 1 Series sends its power to the rear wheels rather than the fronts, but that makes it entertaining to drive, and ride comfort is also good. There's plenty of space for four inside. 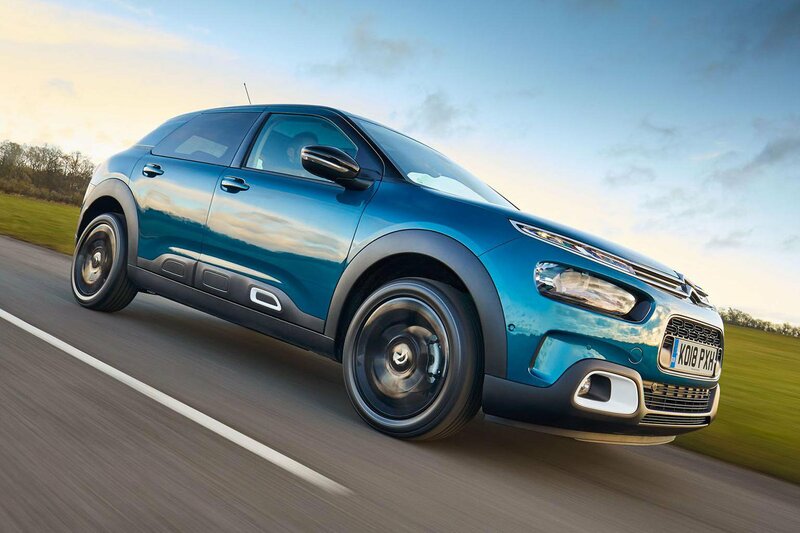 The original C4 Cactus was a game-changing small SUV which sold in big numbers, but for this second-generation car those chunky looks have been toned down. It still impresses, though, thanks to its comfortable ride and low running costs. 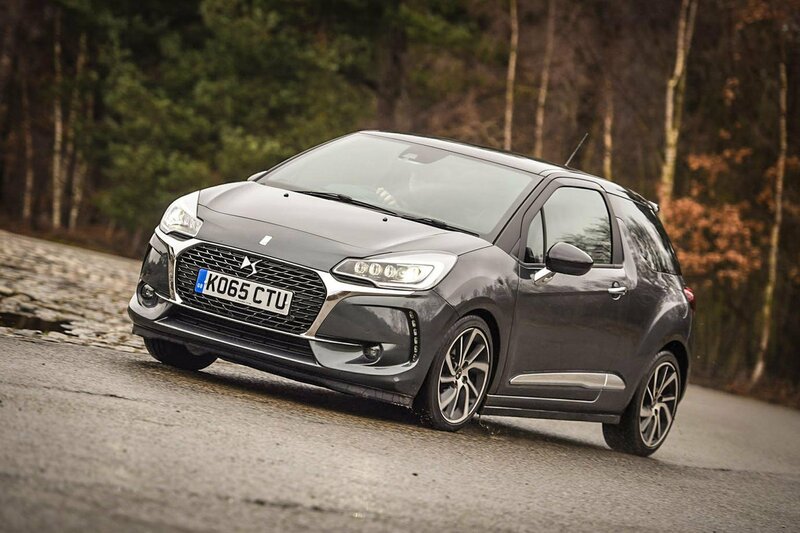 The smallest car from Citroën's luxury brand, DS, is pleasing to look at, and comes with a strong range of engines and a classy interior. 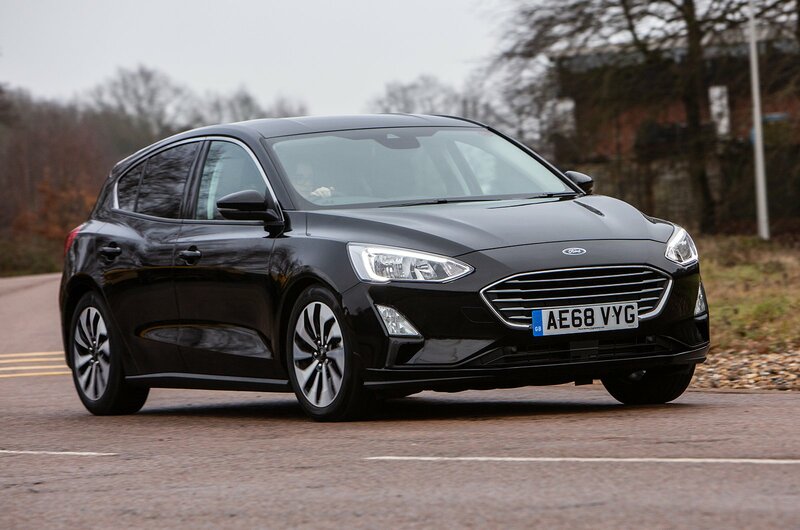 The latest Focus stands out as the best family hatchback to drive, offering a supple ride and sweet, accurate steering. It's roomy inside, too. 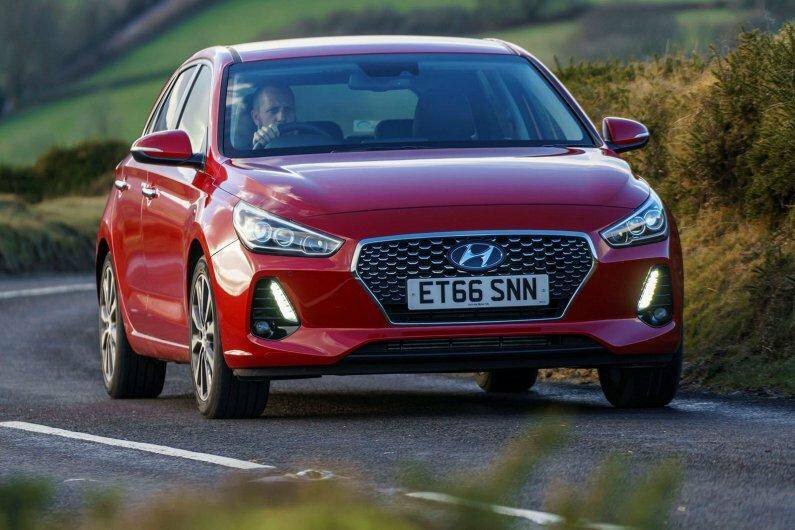 Hyundai's Ford Focus rival is worth considering if you value ease of ownership and low running costs, plus Premium SE models come with everything you're likely to need. 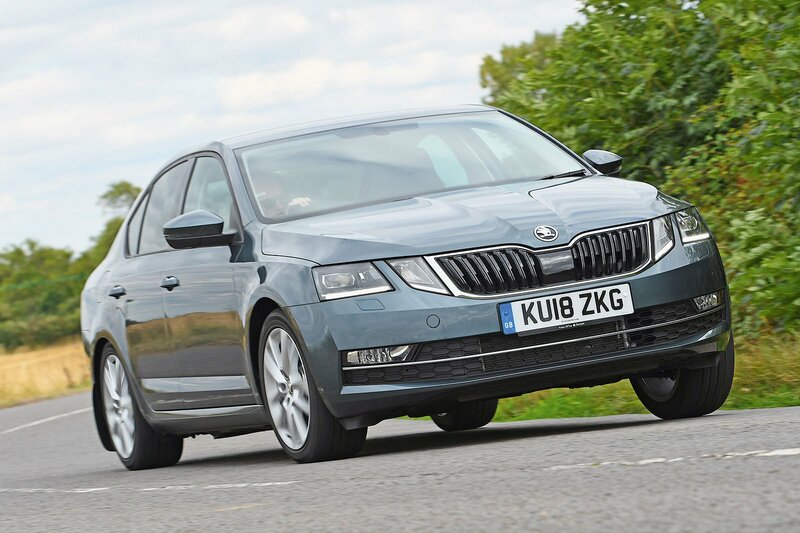 The Octavia is one of the best family hatchbacks you can buy, which is why it earned our maximum five-star rating. There are more stylish options, but if your priorities are a comfortable ride, loads of space and generous standard equipment for a very affordable price, then little gets close. 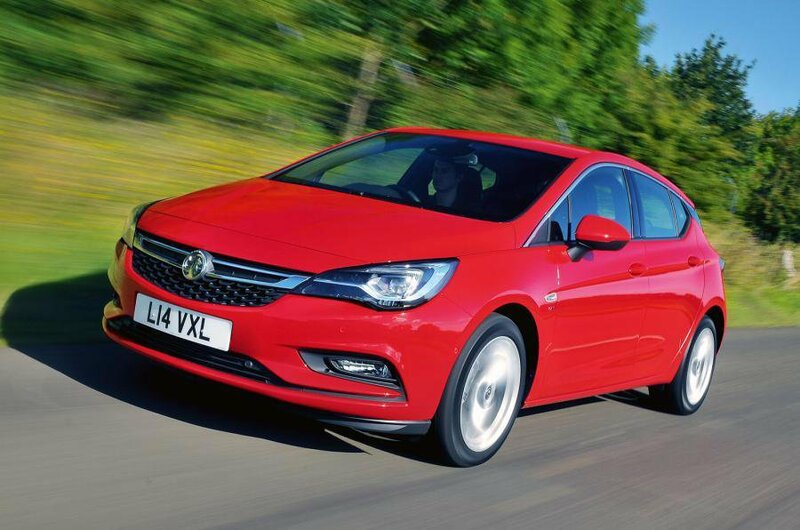 The Astra undercuts the rival Volkswagen Golf by a big margin once discounts are taken into consideration, and is competitive against the Ford Focus too. Ask 10 people to name a family car and chances are most of them will mention the Volkswagen Golf. 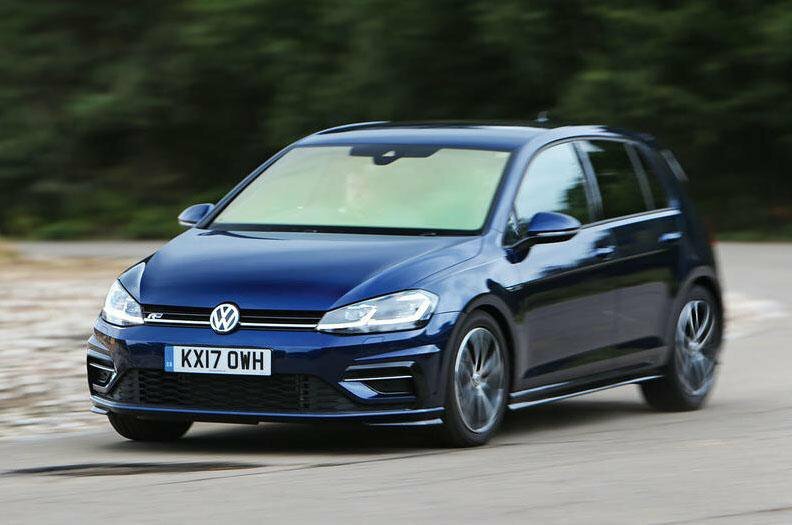 It's consistently among the most popular new cars sold in the UK, and with good reason: with such a wide range of engines and versions on offer – from frugal petrols through to diesels and even electric versions – there's a model to suit everyone. It's also brilliant to drive and competitively priced.